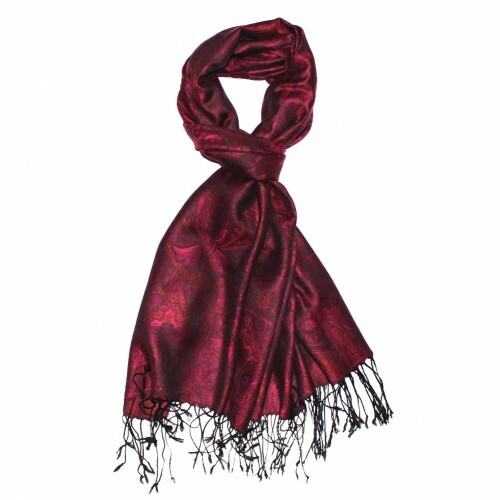 This precious and colorful shawl made from 100% Modal fibers feels marvellously smooth and fluffy around your neck. 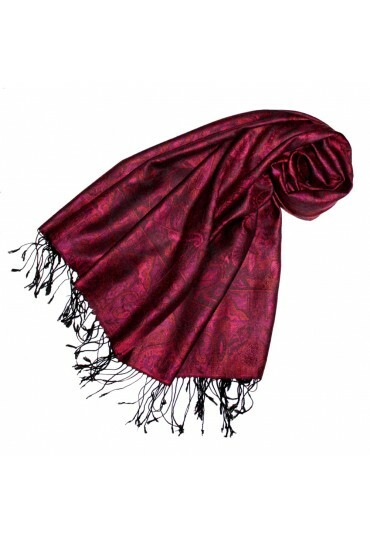 A true eye-catcher in luminous colors and stylish patterns, featuring a classy, silky sheen. 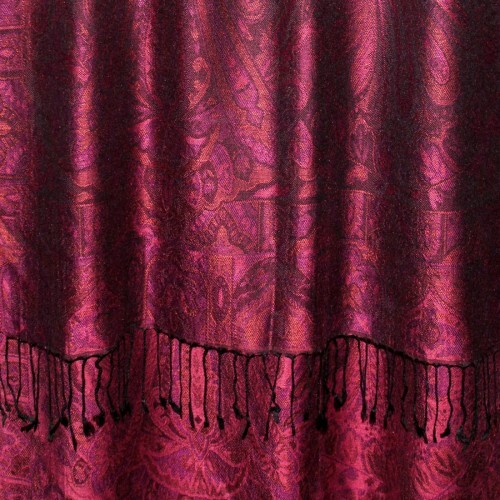 Treat yourself to an elegeant pashmina scarf and enjoy every new occasion! 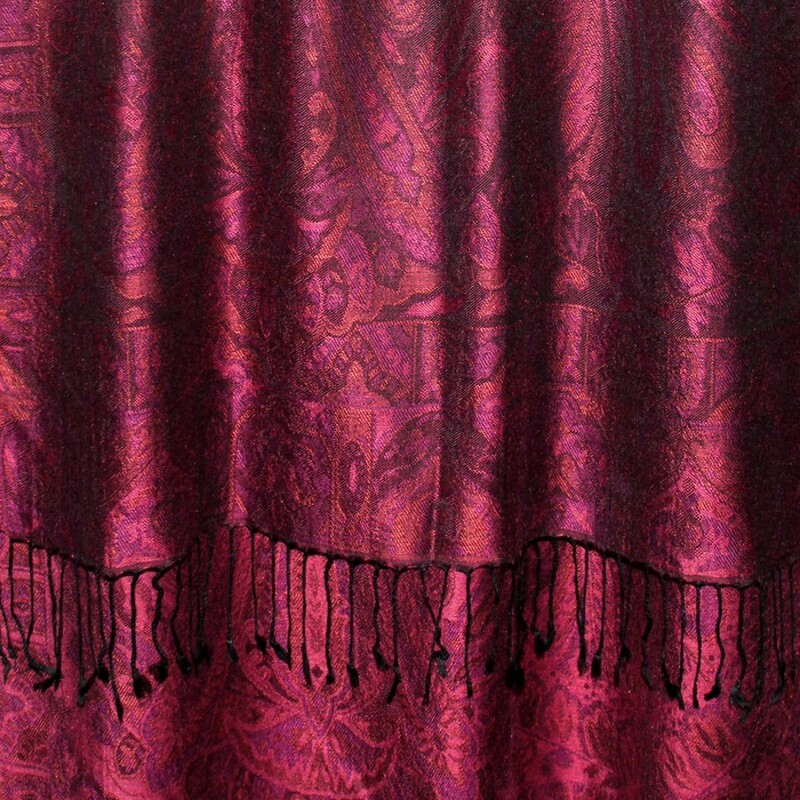 This exclusive LORENZO CANA pashmina scarf features harmoniously aligned and luminous colors and opulent patterns. This noble and elegant shawl for women is made from precious natural fibers and will attract the right kind of attention. 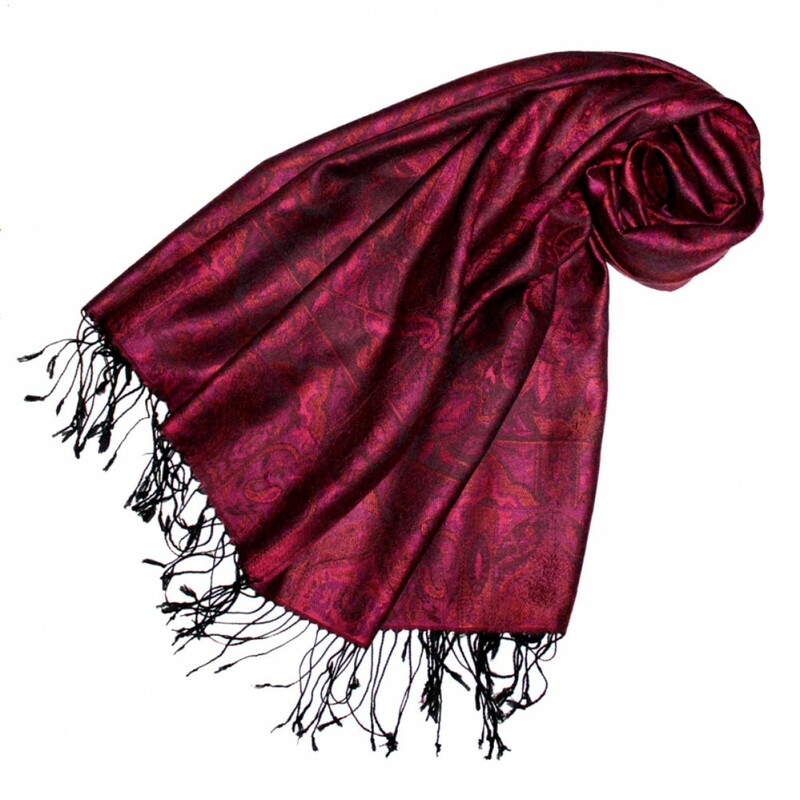 Every scarf is a unique item by LORENZO CANA. 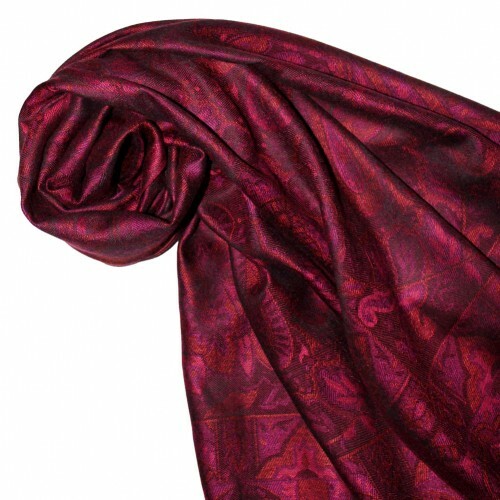 Alluring and emotionally liberating, this high-class accessory will enhance your wardrobe manifold.